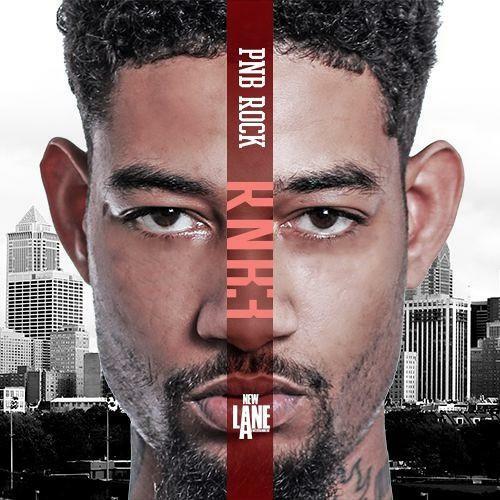 Listen to PnB Rock's new project RnB 3. PnB Rock has a strong following in Philadelphia and has been gradually expanding his fanbase to a national level. His new project RnB3 should definitely earn him some new listeners as he further perfects his style, which ranges from gritty street rap to bright, melodic pop jams. "Jealous," his new collaboration with Fetty Wap, is a good place to start, with the two rappers merging there very compatible sounds seamlessly. If you like what you hear, make sure to grab the project on iTunes.